We are happy to take you on a farm tour and meet our cows which takes approximately 1 hour. We are happy to hang out with you to meet our 500 cows and watch them get milked as well as a 4 wheel drive motorbike or truck tour of the farm. If we are doing any tractor work we are happy for you to come along for the ride. The Cottage is located on our 500 acre working Dairy Farm located directly under the Hunter Hills. We are happy for you to walk or use the push bikes to go for a stroll around the circumference of the farm. We have a supermarket and a small shopping centre nearby 7 minutes by car to buy anything you need. - Oamaru is 30 minutes away by car where you can see the Little Blue Penguins. - Moreraki is exactly 1 hour from The Cottage. - Christchurch is 2.5 hours north and Timaru just 30 minutes. Take a drive to historic Oamaru and see the Little Blue Penguins. Join us on a farm tour! 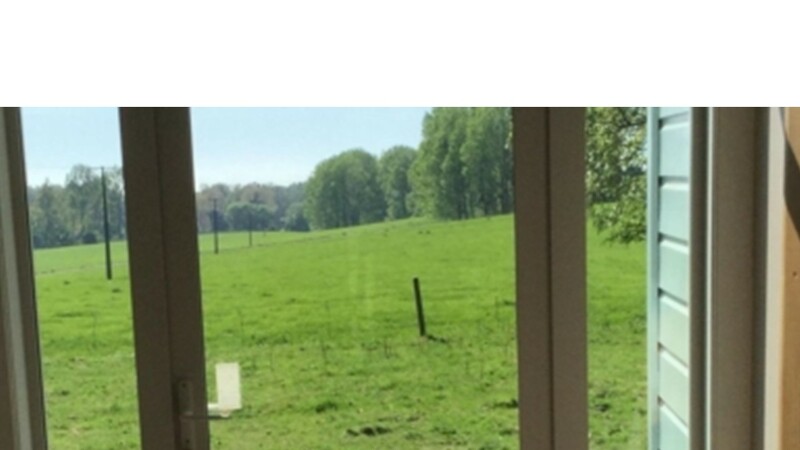 Guests love the warm, very well equipped property, in the middle of fields of grass and cows. They love the welcoming hosts and farm tour. The house is a 4 bedroom 120 year old cottage which is fully insulated with a heat pump and a wood burner. Situated in a garden setting with a deck a perfect place to relax with a glass of wine or fresh coffee and enjoy the solitude of rural living. The Cottage is fully furnished with a shower and a bath.